In a surprise move, Buccleuch, one of the largest land holding companies in Scotland, has decided to offer 11 tenants the chance to buy their farms. A further 13 tenants have now received letters inviting them to meet to ’discuss future aspirations’. All the farms are on the Eskdale and Liddesdale Estate and significantly all 24 are held on secure tenancies and their occupiers can expect to be able to negotiate a substantial tenant’s discount on the open market value. The 30,000 hectare (74,000 acres) Eskdale and Liddesdale runs from the English border to Hawick. Buccleuch has recently caused controversy on the same estate by opening discussions with limited partnership tenants with a view to them being able to either buy their farms or give up their tenancies in whole or part, and so allowing Buccleuch to plant trees on the land. Limited partnership tenants have little, if any leverage in negotiating a tenant’s discount. John Glen, chief executive of Buccleuch, said: “Since 2000, Buccleuch has sold 22 farms to tenants across the south of Scotland. 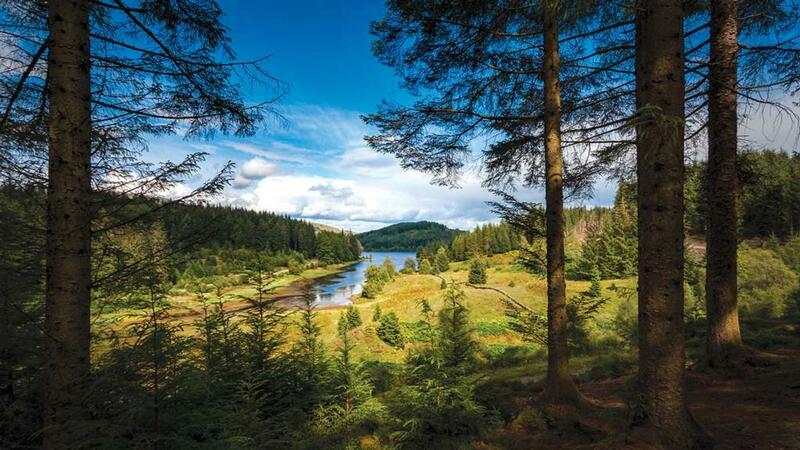 "Such sales enable the tenants to make positive choices for their future, and the estate to reinvest the capital released into new projects, such as Glenmuckloch pump storage hydro and Dalkeith Country Park, strengthening the rural economy. “Tenants who do not wish to consider purchasing their farms will continue to enjoy the security of tenure of their 1991 Act agreements." The Scottish Tenant Farmers Association (STFA) called the new offer ’a major step forward in Land Reform’. STFA chairman Christopher Nicholson said: "Most tenants on secure tenancies will have invested heavily in their farms over the generations and this investment must be reflected in the purchase price of the farms which should be subject of a tenanted discount. “Unlike the Limited Partnership tenants who are faced with decision to buy their farms at open market value or quit, the secure tenants have the comfort of the option to continue as secure tenants if they decide not to purchase. There are two ways of looking at a move which will take up to 24 farms out of the tenanted sector. One view is that it further reduces the number of farms available to let in the future and denies opportunities to new entrants. The STFA takes the other view. Christopher Nicolson, STFA chairman said: “Increasing the diversity of landownership in Scotland has been a longstanding ambition of the Scottish Government and selling farms to sitting secure tenants is a step in the right direction. "STFA would welcome similar proposals in other parts of Scotland where initiative and investment is still being stifled by a monopoly of landownership.